Home > News > Proclaim Your Love of Reading with Bookmans! It’s strange how February is the shortest month of the year but it’s also full of holidays and observances. In February we celebrate Black History Month, Children’s Authors and Illustrators Week, and Tell a Fairytale Day. There’s also Valentine’s Day, President’s Day, and yes, Super Bowl LIII. Do you know what else is happens every February? 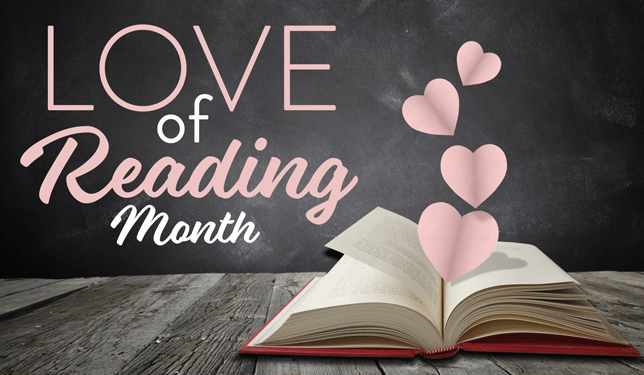 Bookmans celebrates Love of Reading Month! From author book signings to painting events, Bookmans is the place to shout-out your love of reading in February. We couldn’t have a true love of reading and literature without the authors who make our world go ’round. That’s why Bookmans is bringing in some incredible authors this month. They can’t wait to meet their fans and share their stories. Our Northwest store will be hosting an Author Day event with some local talent on February 9. You won’t want to skip this opportunity to meet your faves. Featured author Gray Basnight (Shadows in the Fire, The Cop with the Pink Pistol) will be doing a reading from and signing his newest book, Flight of the Fox. Local authors in Phoenix will be heading to the Read Local Book Fest on February 16. Show support for your local writers’ community by buying some of their books, getting them signed, and making a connection. Over at Midtown, renowned children’s book author Karen Kaufman Orloff’s (I Wanna Iguana) will be having a special storytime and craft event that includes a book signing with her littlest fans on February 17. On the Northern end of AZ, the annual Flagstaff Mountain Film Festival will be kicking into high gear and the Bookmans Flag team will not only be there, but we’ll be showcasing a Love of Literacy writer event Day of Discovery with Lili DeBarbieri, author of Sun & Moon, Take Turns and Sand Dune Daisy. She’ll be doing a reading to share her love of literature. Moon Mermaid & The Pirates will be diving into the literary action at Bookmans Mesa on February 23 for a “The Treasures Of Friendship” Storytime and a reading of her new book. Do you ever wish there was a Storytime event for adults? You’re in luck – Adult Glitter Magic Storytime featuring the fab Sister Sur Mon Visage hits the stage on February 9, presented by Bookmans Mesa and the Arizona LGBT+ History Project. If your version of Storytime looks more like a book club, you’re extra lucky. Bookmans Midtown is hosting a Book Club Bumbershoot mixer so that you can meet and mingle with local book clubs to see if any groups spark your interest. There’s also the literary-themed Studio Nights: Love of Reading crafting event at Bookmans Northwest to look forward to. No February at Bookmans would be complete without our Blind Date with a Book displays! Every store will feature “mystery” books in a variety of genres ready for you to discover them. 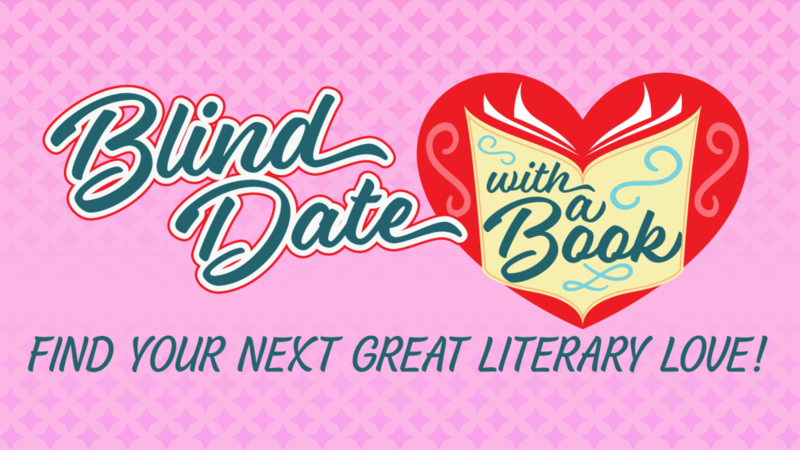 If you’re the type to gamble on a great read, you’ll love the thrill of our Blind Date books! 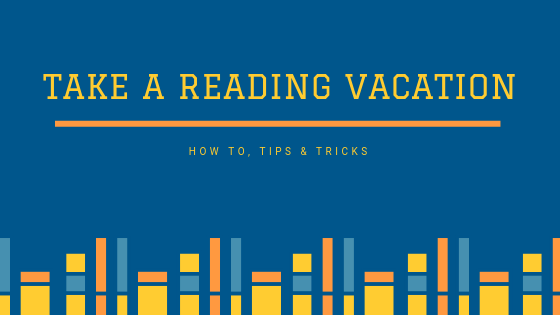 Even if you and the book aren’t a perfect match, you’ll still have an enriching literary experience. For more upcoming events at Bookmans in February, click here!